Typically, delays are announced via press release. Capcom, however, filmed a three-minute clip to announce it’s pushing back the release of Resident Evil 7 free DLC Not A Hero. Remember, this DLC is free. Nakanishi said “rest assured” that the team will use this time to make something players love. 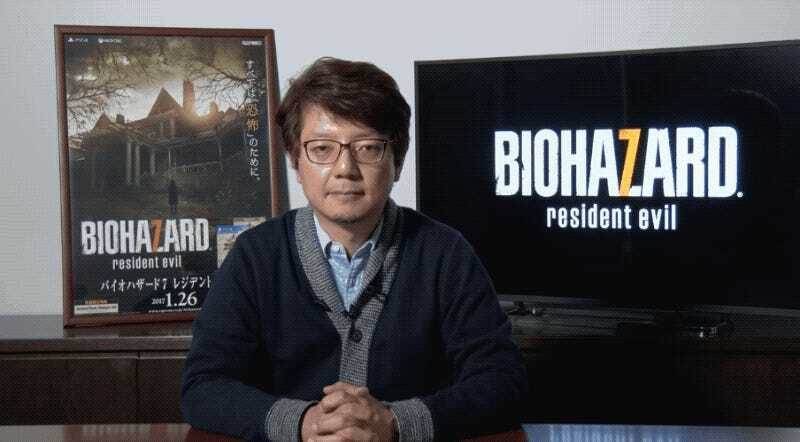 Takeuchi also announced Capcom was working on another piece of RE7 DLC. He then asked fans for their continued support and apologized. There was no mention as to when either DLC was going to be released.